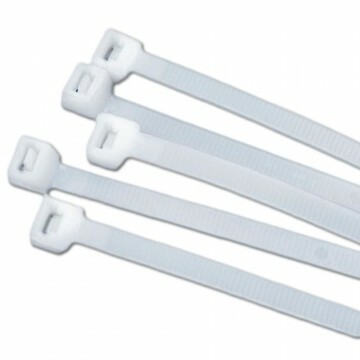 Cable ties that can be used over and over again simply press the release catch to undo the cable tie from its locked position save the hassle of cutting and throwing the cable tie away Ideal for securing & fastening objects. 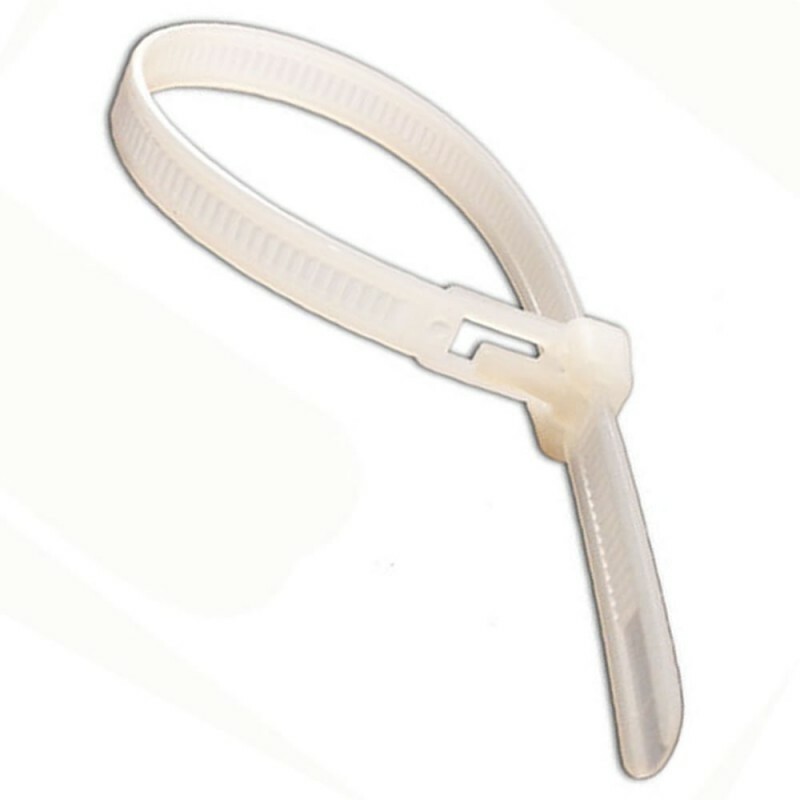 It is recommended to use a tool (such as pliers) to release our cables ties due to the small size of the catch. Please Note: The picture used for this product is for illustration purposes only and not an accurate scale of the cable tie that you will receive.